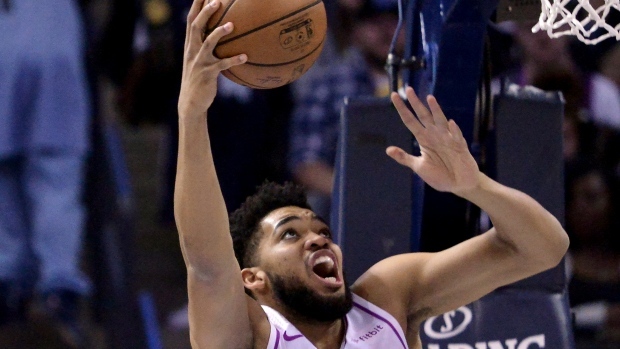 MEMPHIS, Tenn. — A night after they were eliminated from playoff contention, the Minnesota Timberwolves at least ended a difficult skid. Minnesota outscored the Grizzlies 35-18 in the third quarter. That was part of the Timberwolves shooting almost 60 per cent in the second half, including going 8 of 16 from 3-point range. Memphis never got the deficit under 11 in the fourth.